Competition and Consumer Act 2010 (Cth) is an Australia Commonwealth Law (ACL) previously known as the Trade Practices Act 1974. Express / Voluntary Warranty means any undertaking, assertion or representation relating to the quality or condition of goods or services, the availability of servicing or parts for the goods or services, the availability of matching goods, which may induce a person into acquiring the goods or services. Porcelain Enamel means a pressed steel shade with a extremely high quality vitreous enamel porcelain glaze. Goods are marked as being manufactured with Porcelain Enamel on the individual Good’s product page. Powder Coat means an extremely durable electrostatic finish achieved by coating aluminium with electrically charged paint powder that is then baked and fused to the metal surface. Goods are marked as being manufactured with Powdercoat on the individual Good’s product page. Statutory Rights means an individual’s legal rights, given to an individual by the Australian Federal Government. 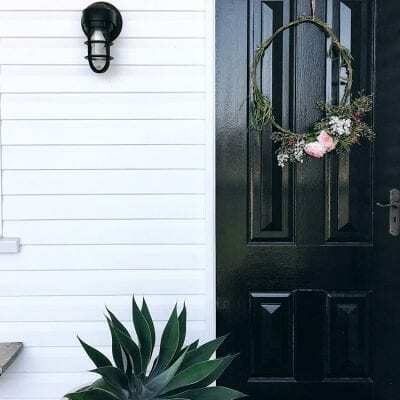 Barn Light Australia provides an additional layer of warranty, which separate to your statutory rights provisioned by the Competition and Consumer Act 2010 (Cth)law. Our additional product warranty is henceforth considered an ‘Express / Voluntary Warranty’ made for and between you, the customer and Barn Light Australia. 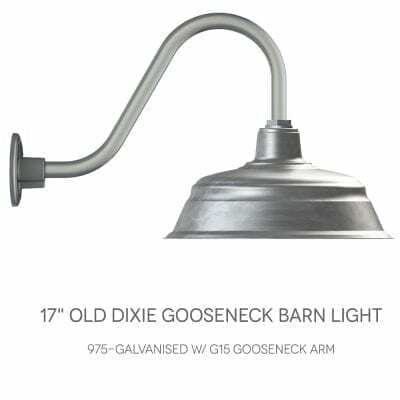 Barn Light Australia provides the following Voluntary Warranty which applies only to Goods purchased directly from Barn Light Australia Pty Ltd or via our website: http://www.barnlight.com.au. 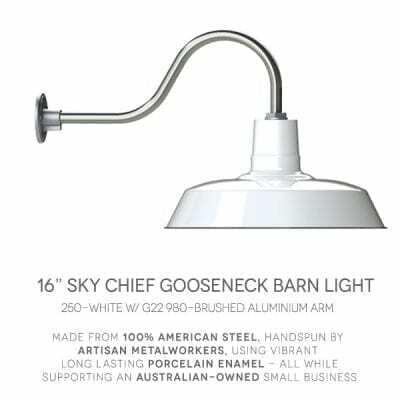 Barn Light Australia does not sell “white-labelled” goods through intermediaries such as lighting stores, retailers or electrical suppliers. scale of the Good, specifically the dimensions/ratios of pictured Good. Good’s mounting & accessories, specifically the default product options/selection. Good is utilised in a residential setting (House / Home / Unit). shade is constructed from Porcelain Enamel. Good is installed in the correct Location Rating as certified. Where none of the above conditions are applicable. Where any item of the product is situated within 200m from a coastal environment. If you do not understand these Warranty terms or if you have any questions, please contact us via email at sales@barnlight.com.au, a representative will be happy to assist you.